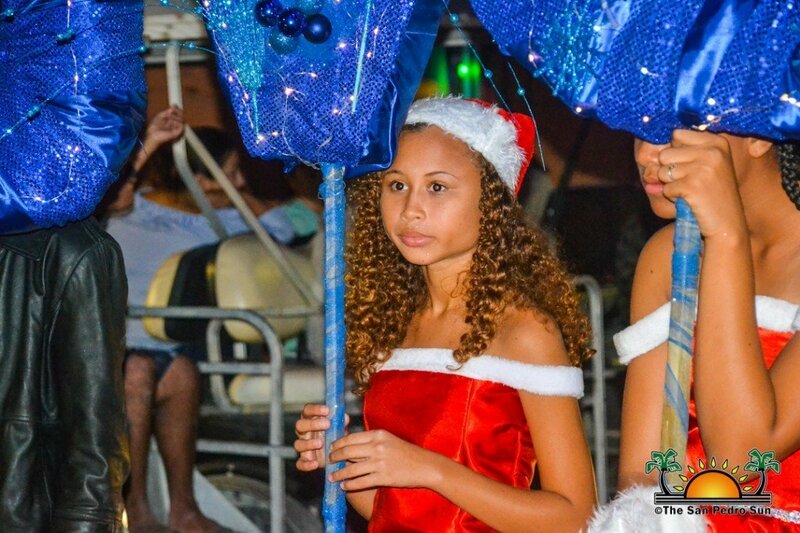 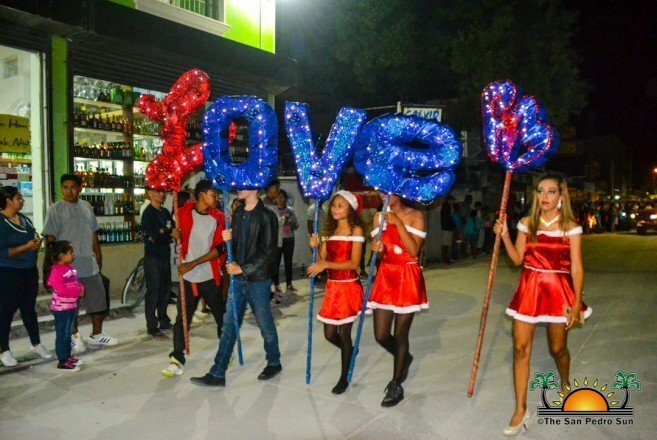 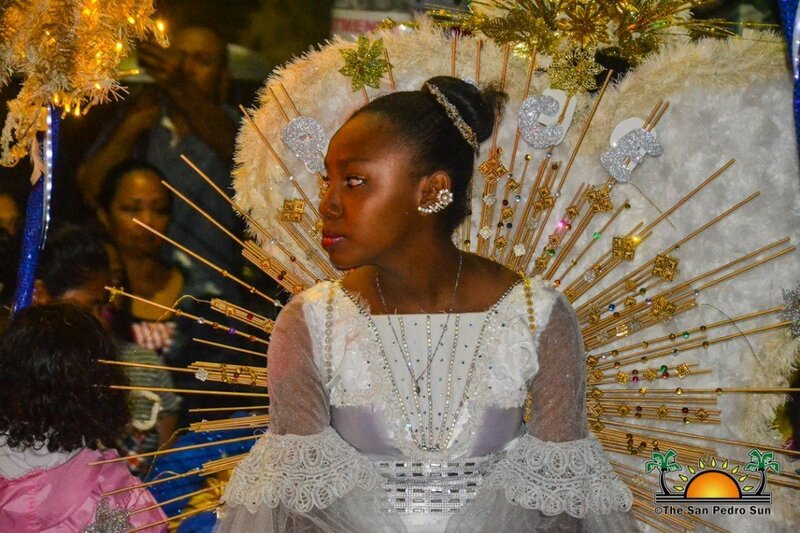 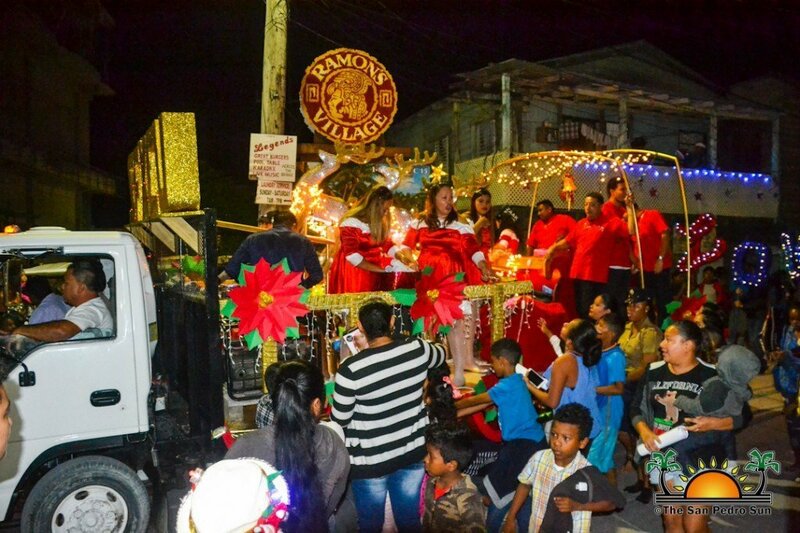 It’s starting to feel a lot like the holidays in San Pedro Town as Love FM delighted islanders with their 8th Annual Christmas Parade. 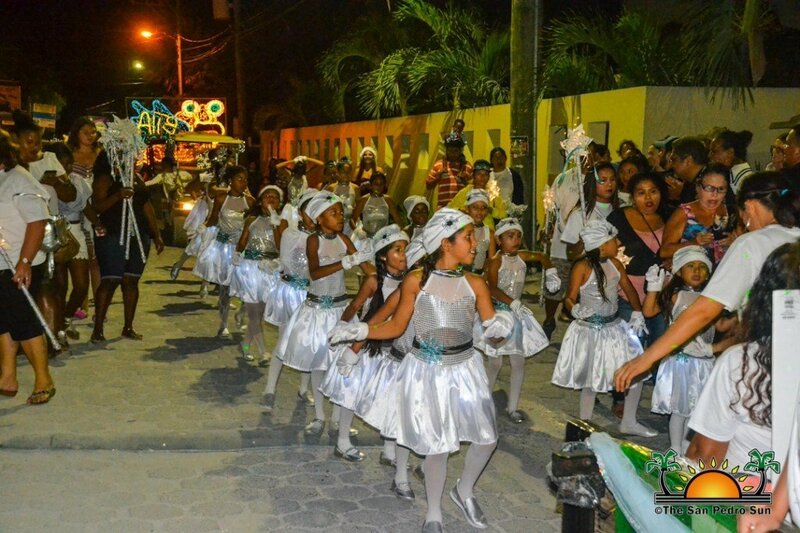 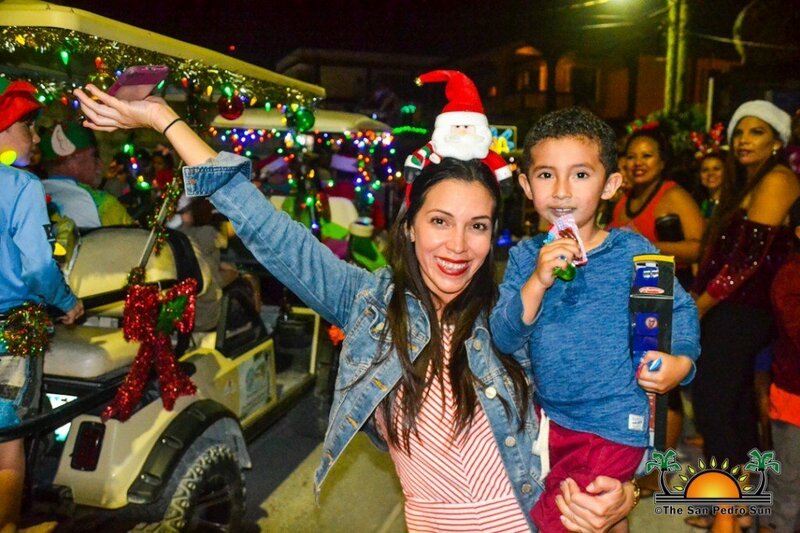 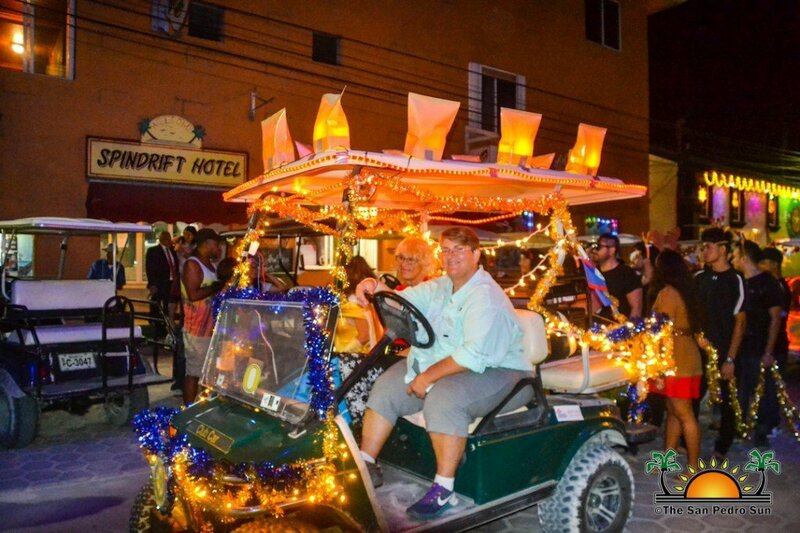 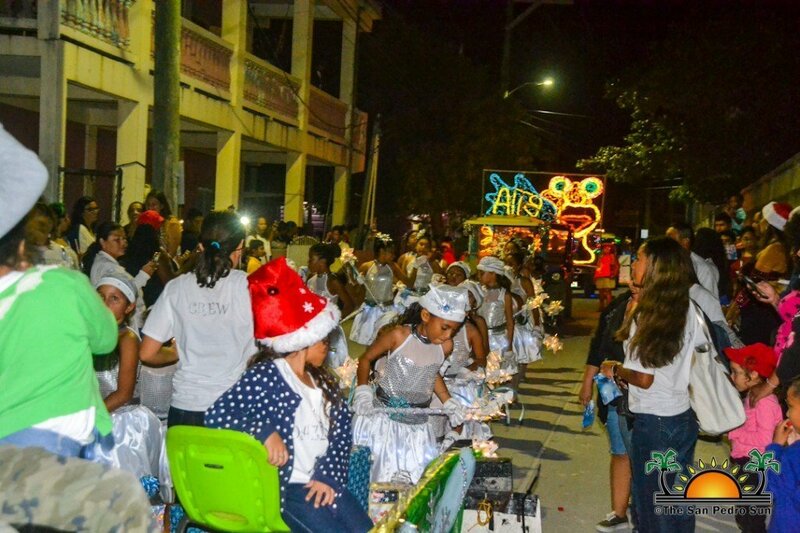 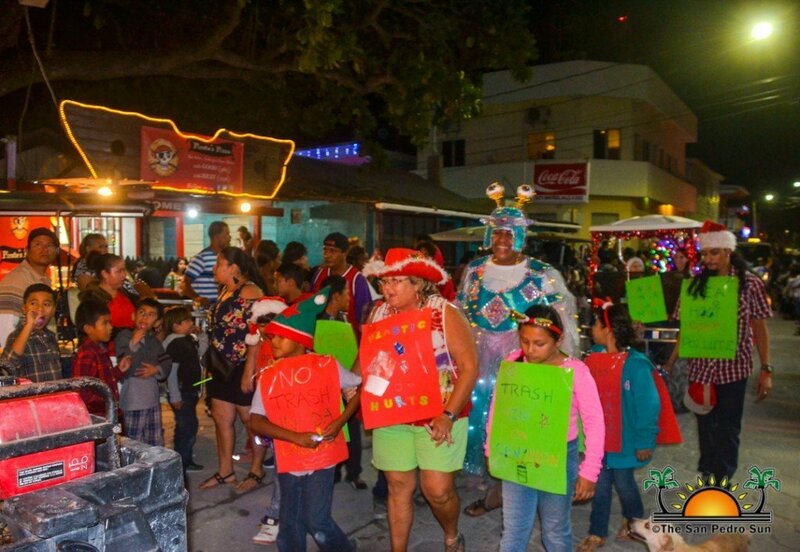 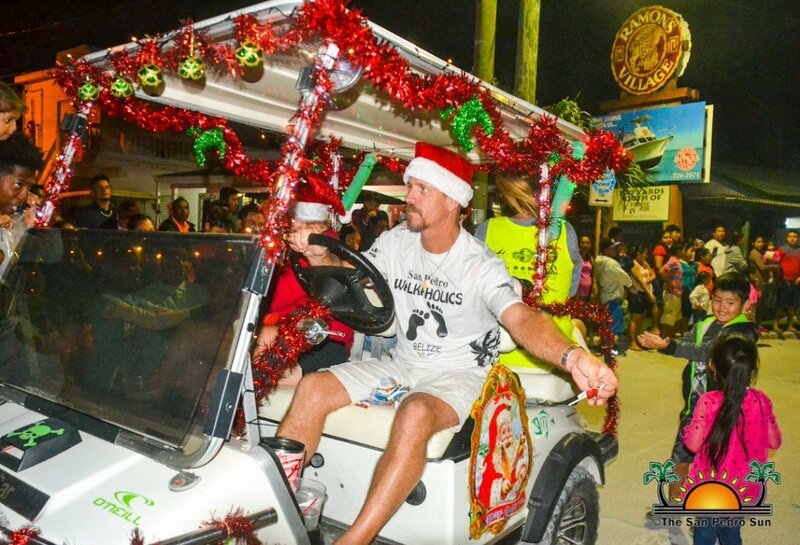 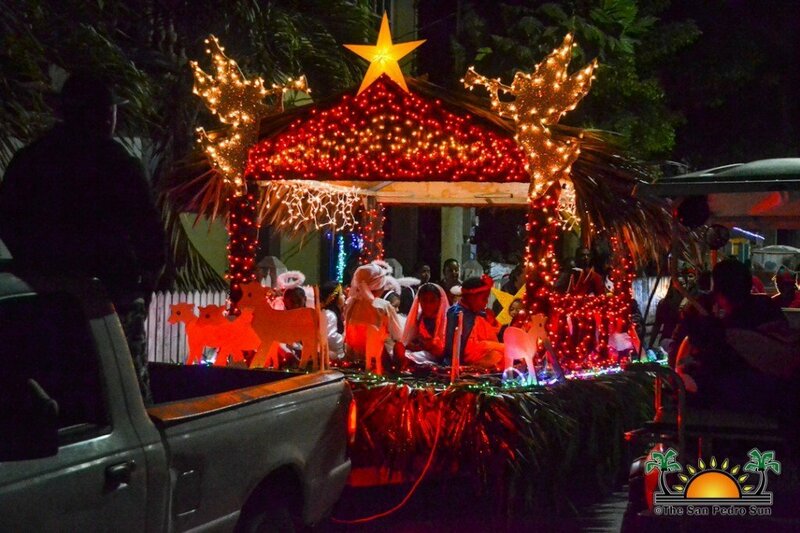 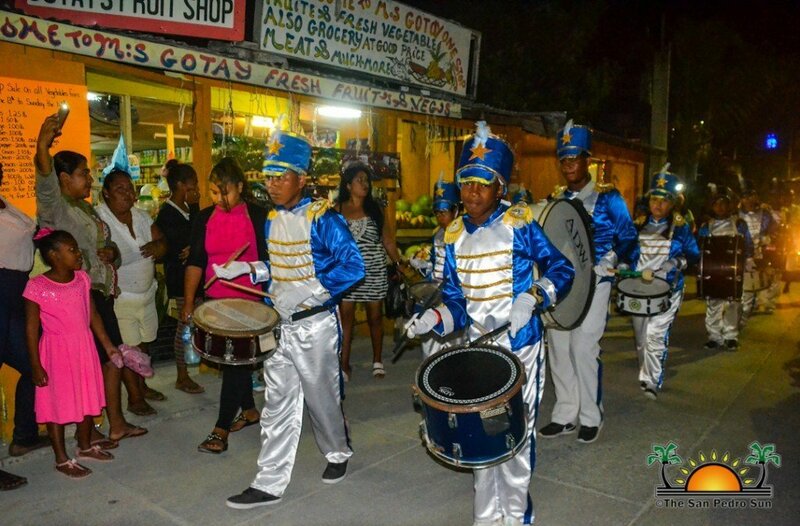 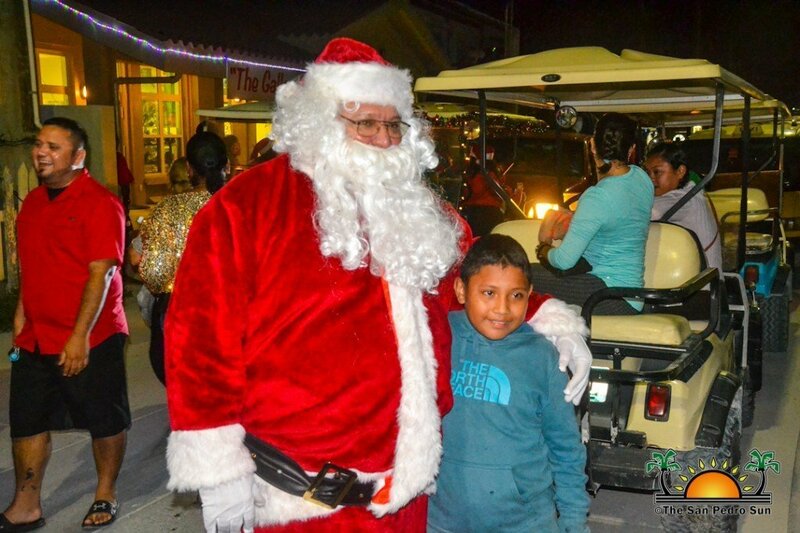 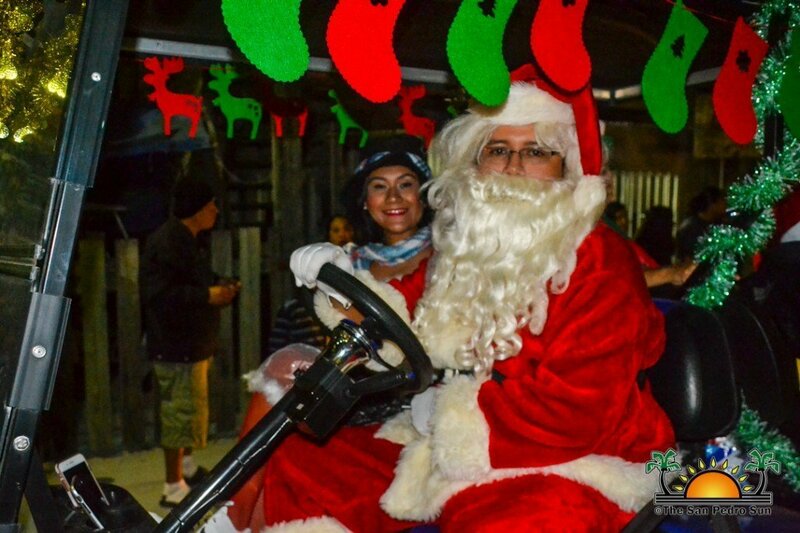 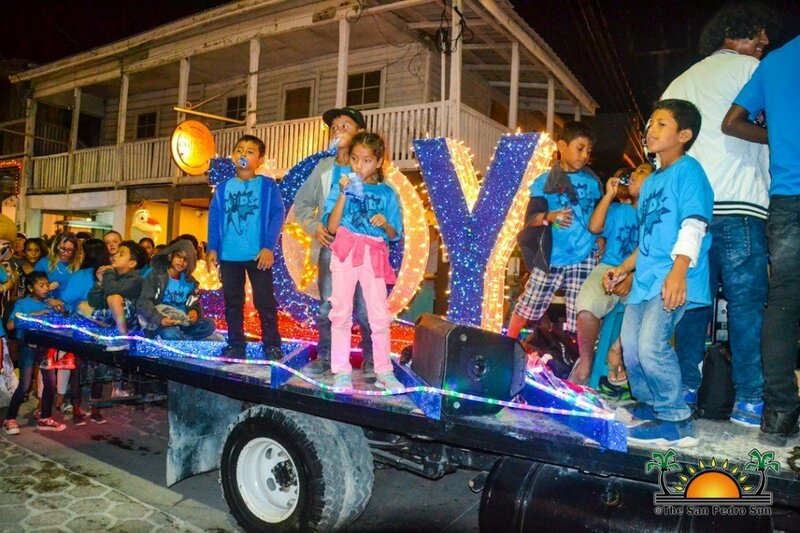 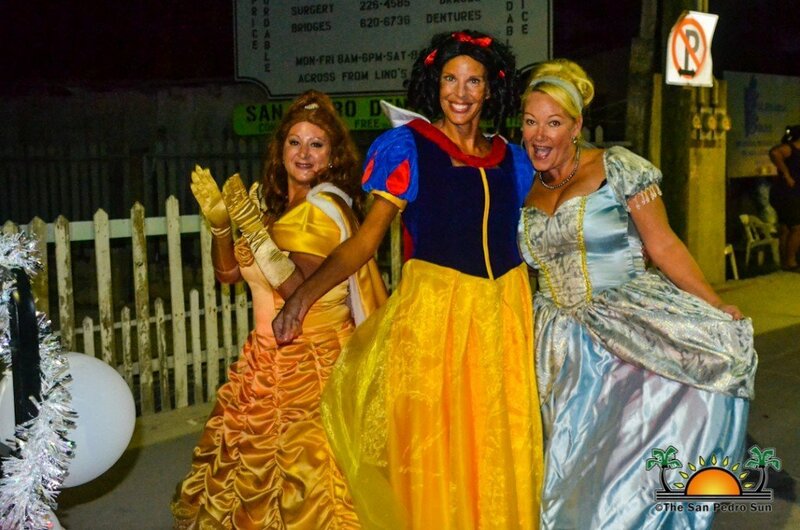 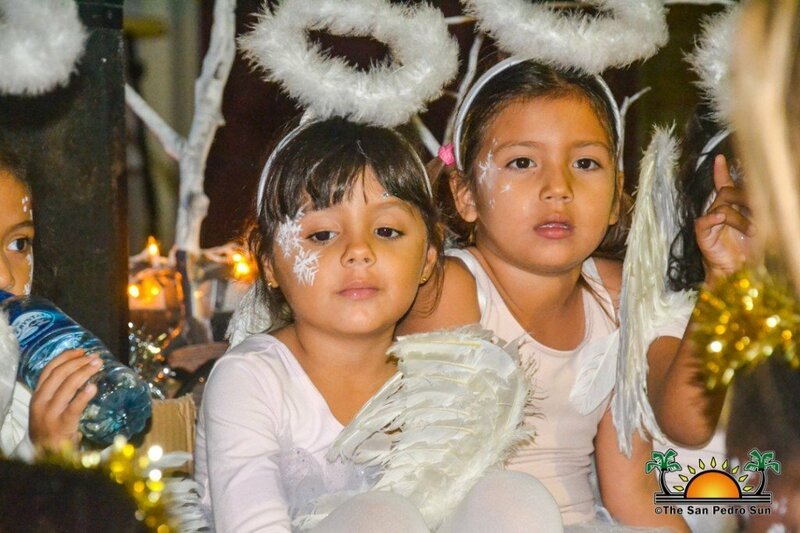 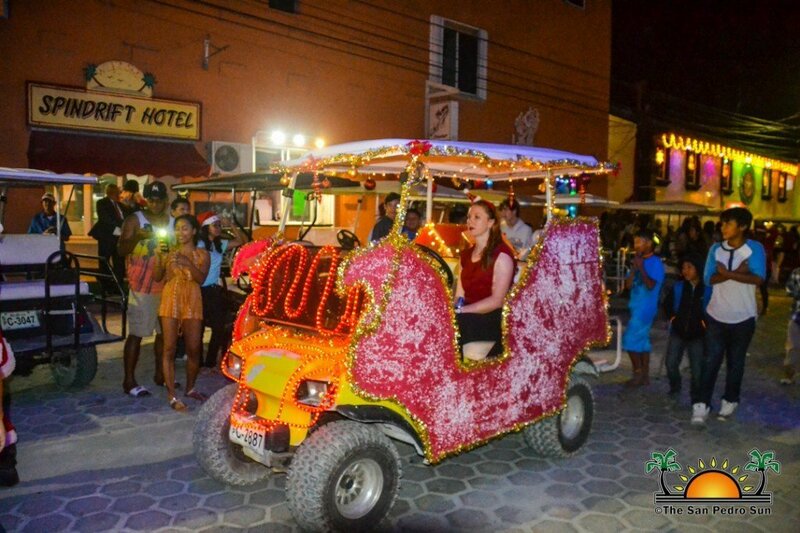 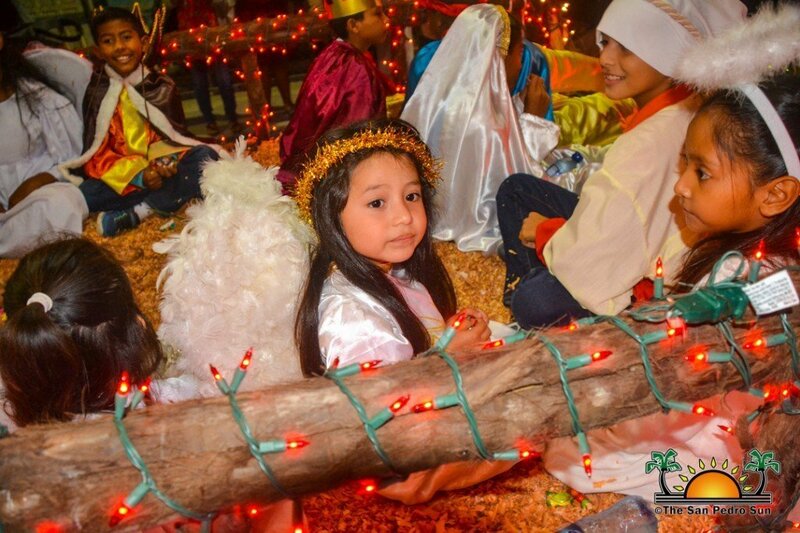 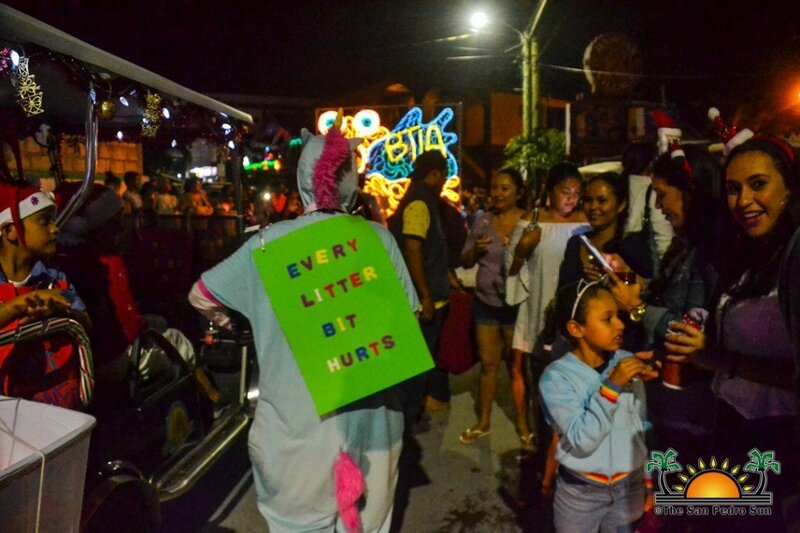 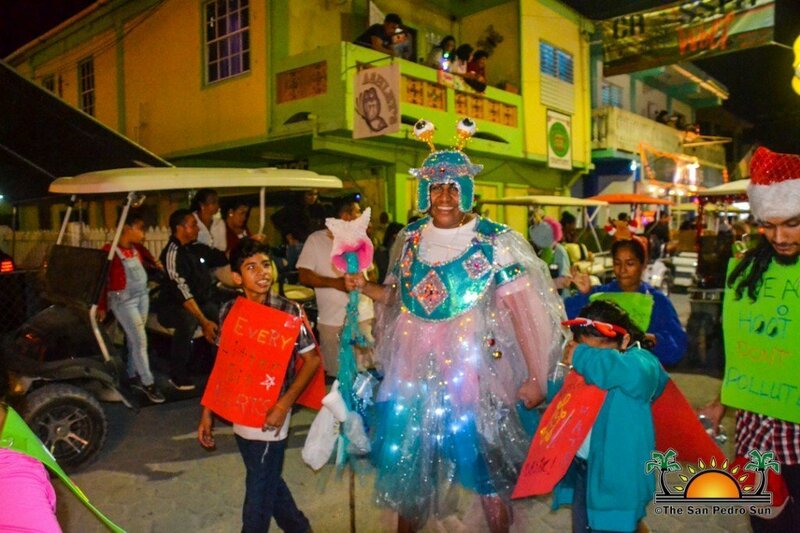 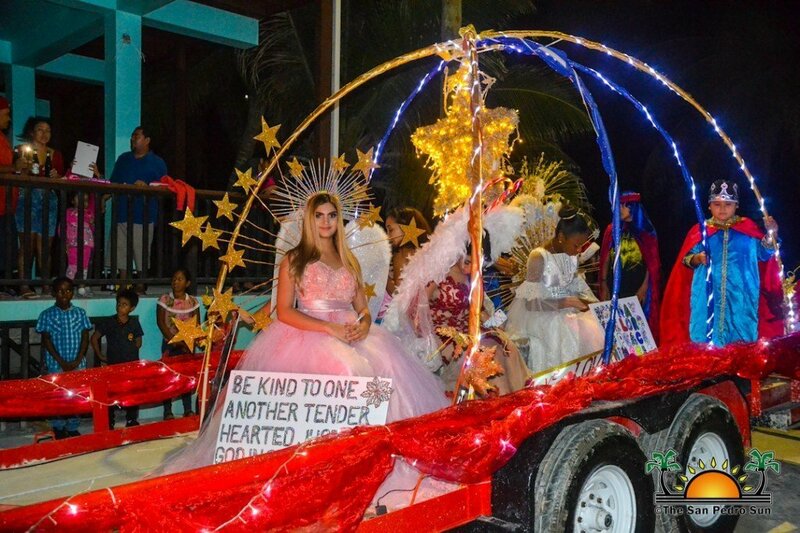 Starting shortly after 7PM from the Boca del Rio Park, festively decorated floats sponsored by local businesses and organizations spread much cheer across the main streets of the island. 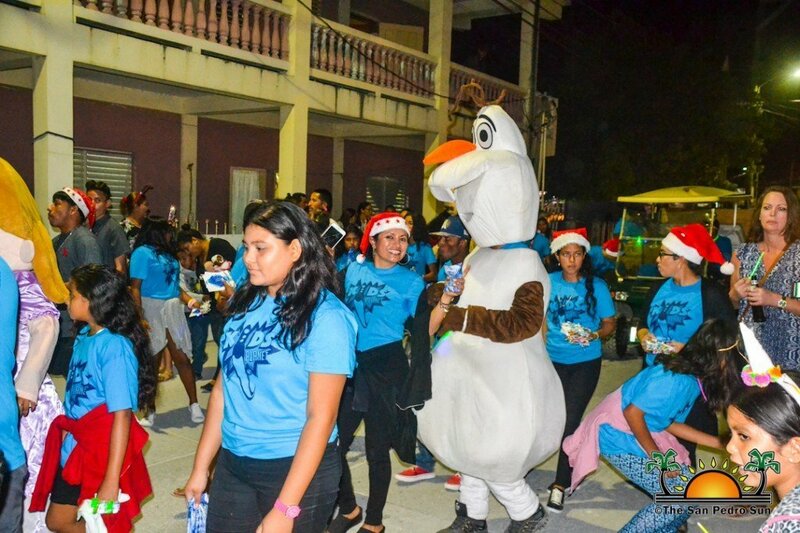 Even the Disney Princesses and Santa Claus made a special appearance to the delight of families that flocked the sidewalks as the parade passed by. 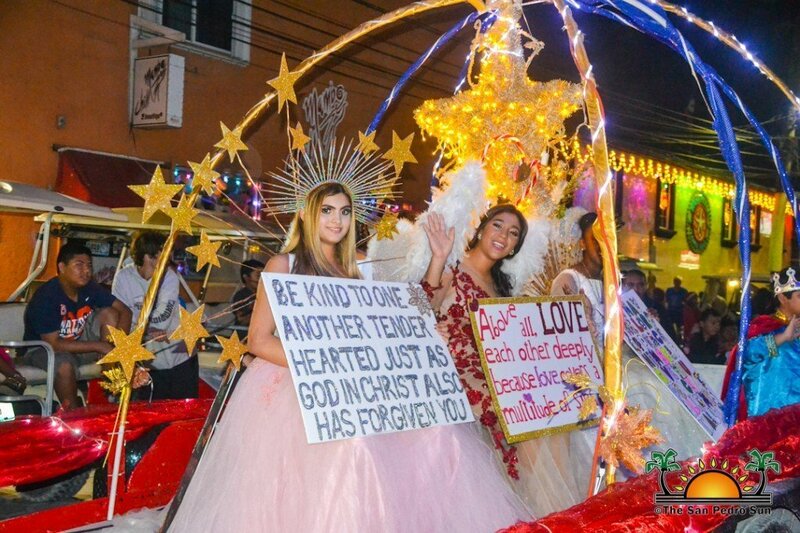 This year’s Love FM parade was led by members of the San Pedro Town Council along with Area Representative, Honorable Manuel Heredia Jr., and Miss San Pedro Chelsea Muñoz. 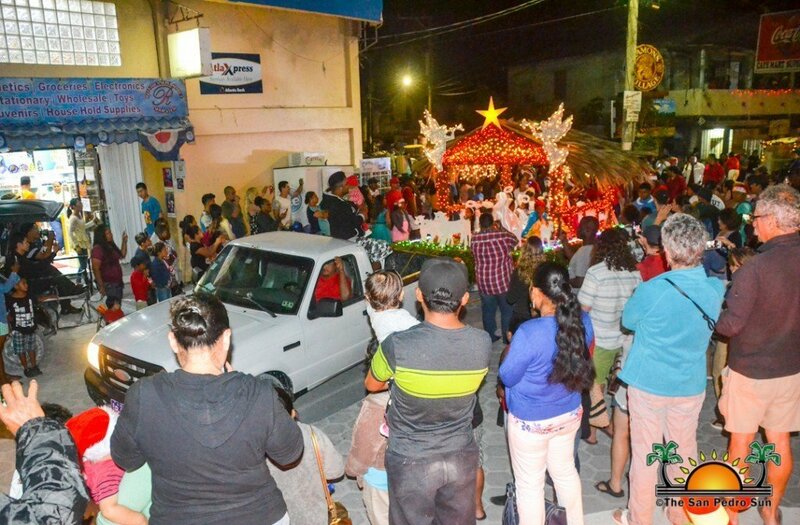 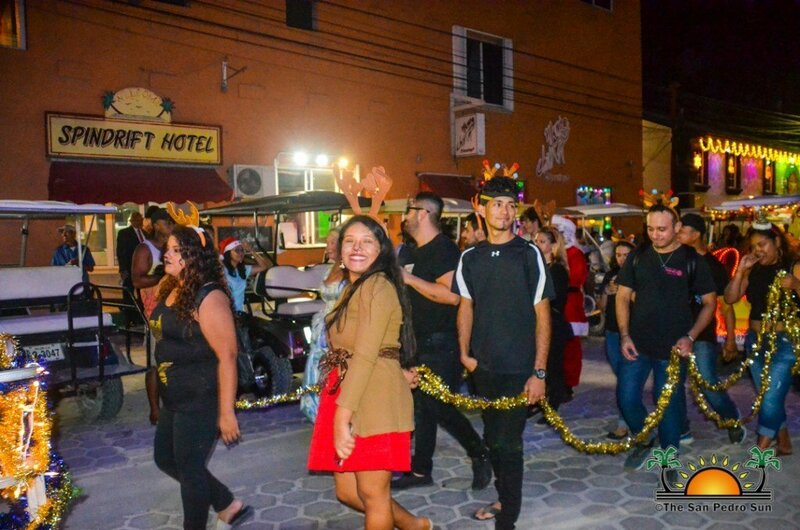 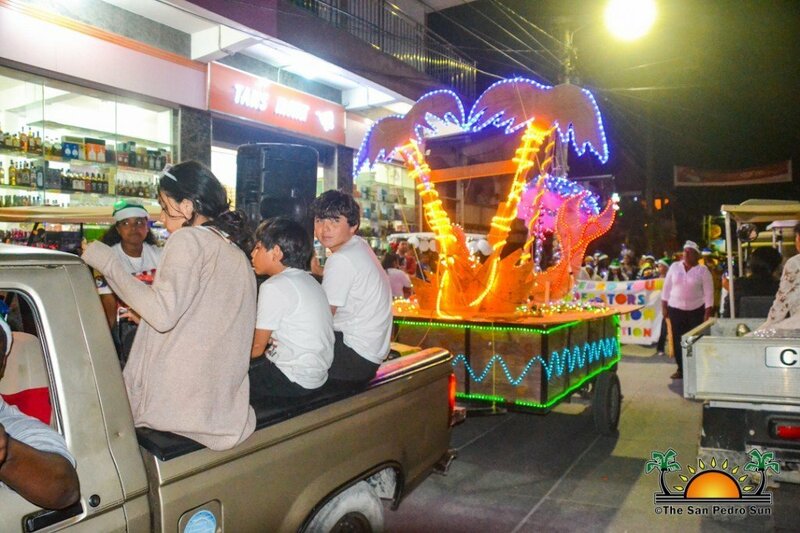 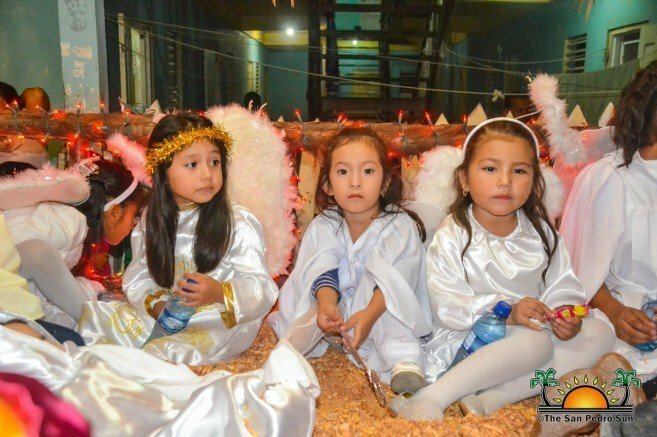 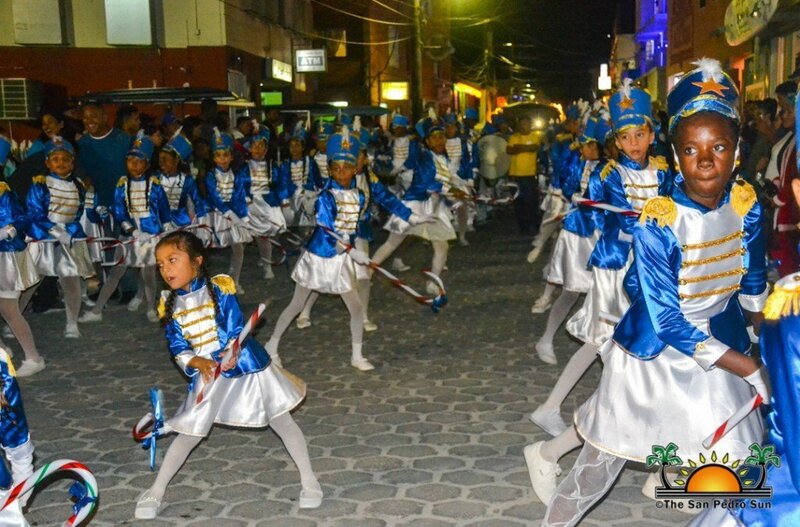 Both Mayor Daniel Guerrero and Heredia commented on the significance of the parade to usher in the Christmas spirit as well as its contribution towards the tourism industry. 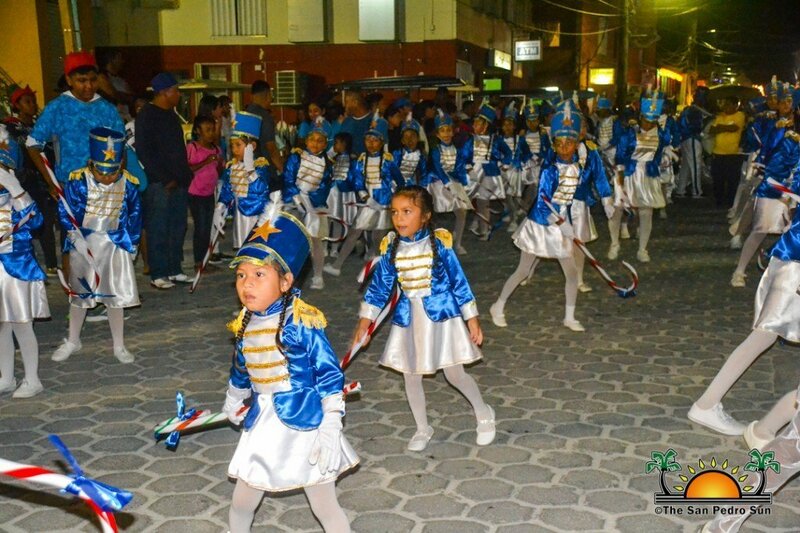 The sounds of beating drums from the San Pedro Roman Catholic Primary School Marching Band signaled the passing of the parade. 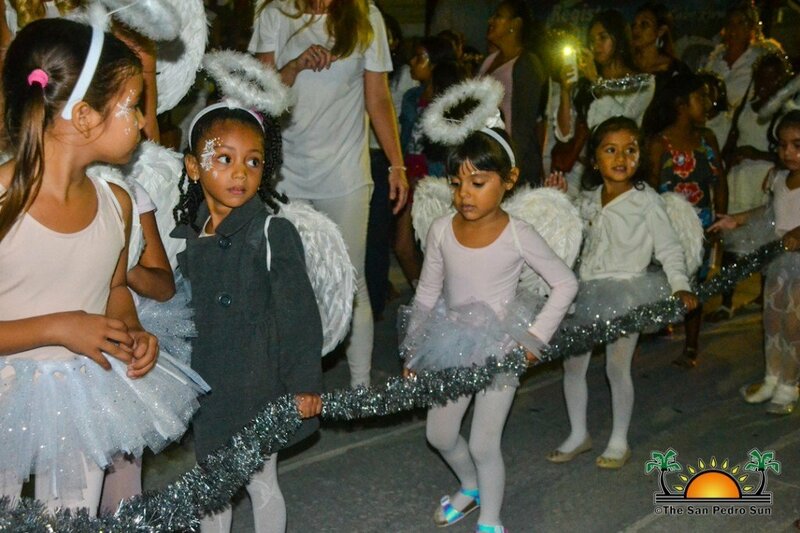 Children eagerly gathered as candy was happily handed out throughout the length of the parade. 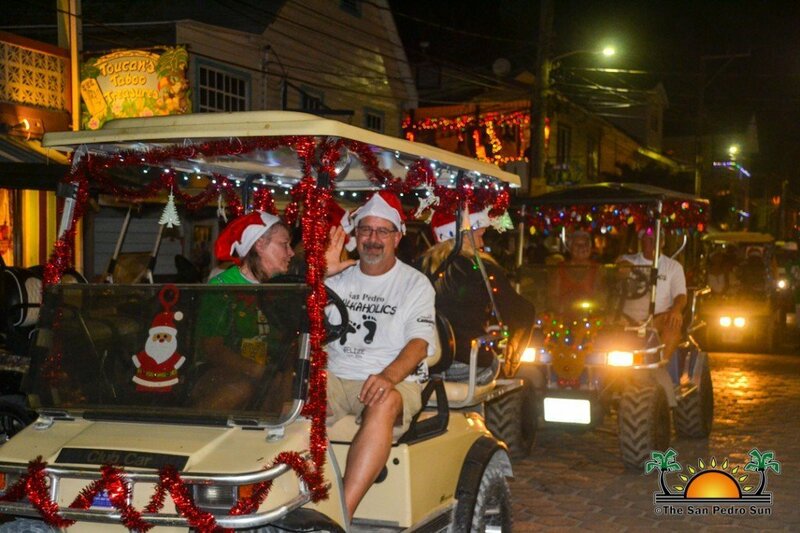 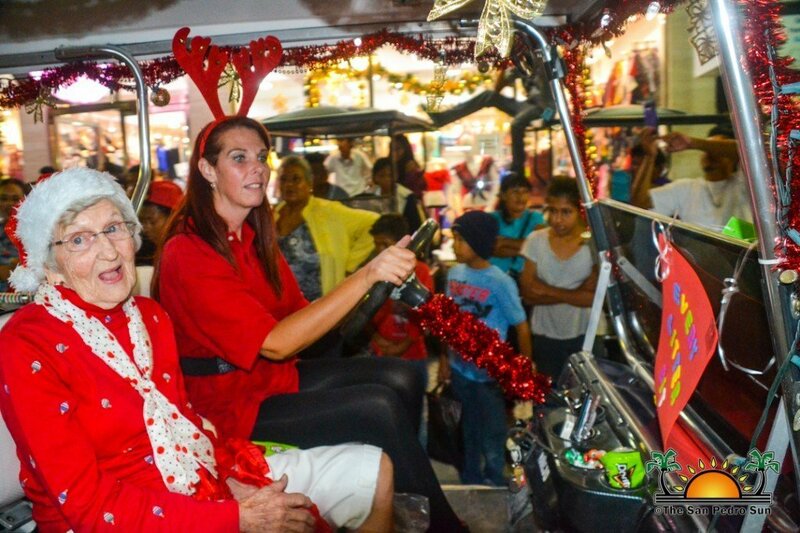 While Love FM, hosted similar Christmas parades across the country, the many decorated golf carts make San Pedro’s parade unique. 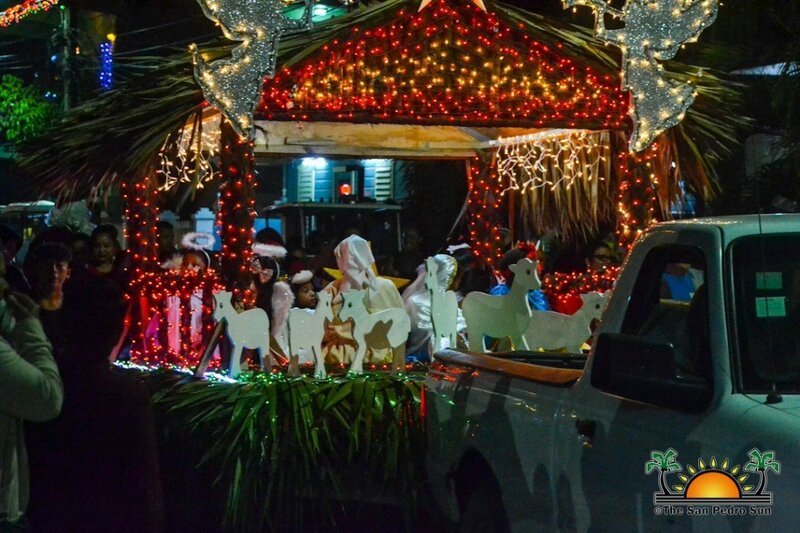 Islanders take pride in decking their ‘sleighs’ with twinkling lights and Christmas ornaments. 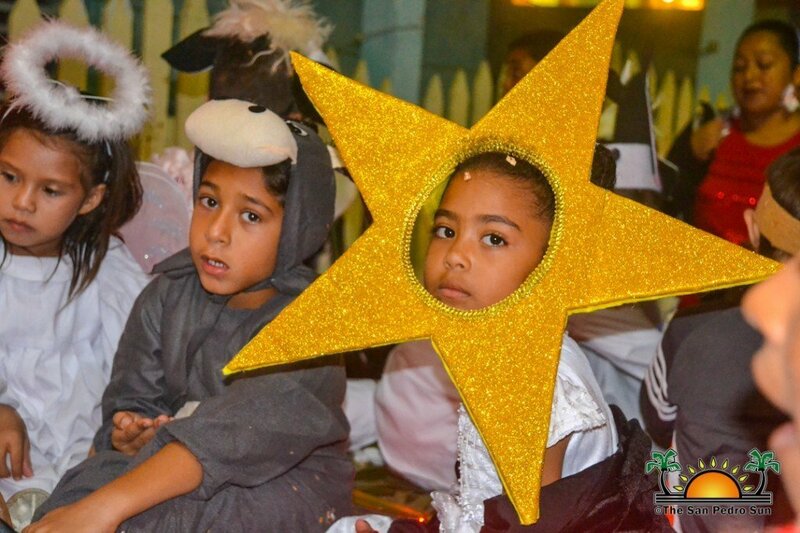 “This such a great event for the family. 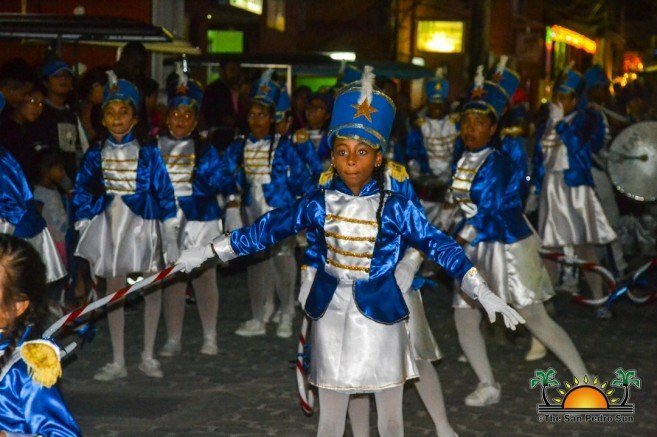 It’s fun to see the happy faces on the children as the parade passes by,” said a parade participant. 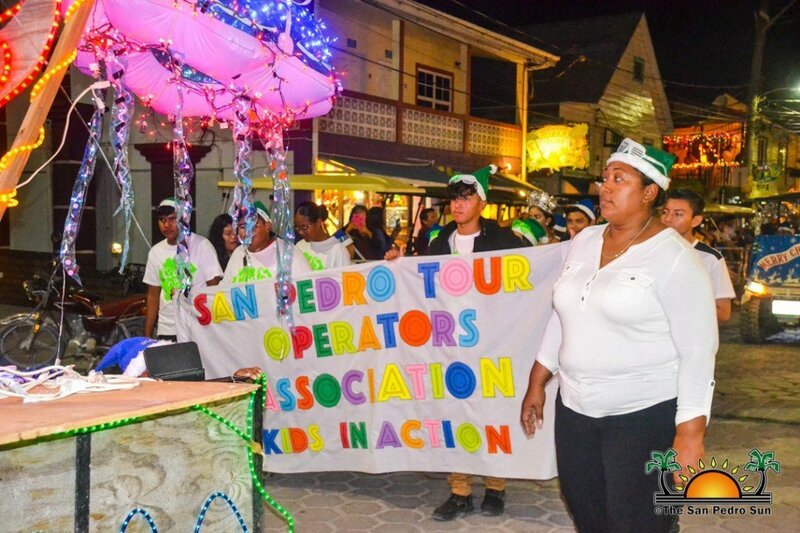 Participating groups included Hope Haven Children’s Home and SHINE, Rotary Club of Ambergris Caye, Rotaract Club of Ambergris Caye, San Pedro Roman Catholic Church, Belize Tourism Industry Association San Pedro Chapter, Saint Francis Xavier Credit Union, San Pedro Lions Club, Martin Dawson Pit Fighters, Isla Bonita Elementary School, San Pedro Hardware, Hol Chan Marine Reserve, San Pedro Tour Operators Association and the San Pedro Walkaholics. 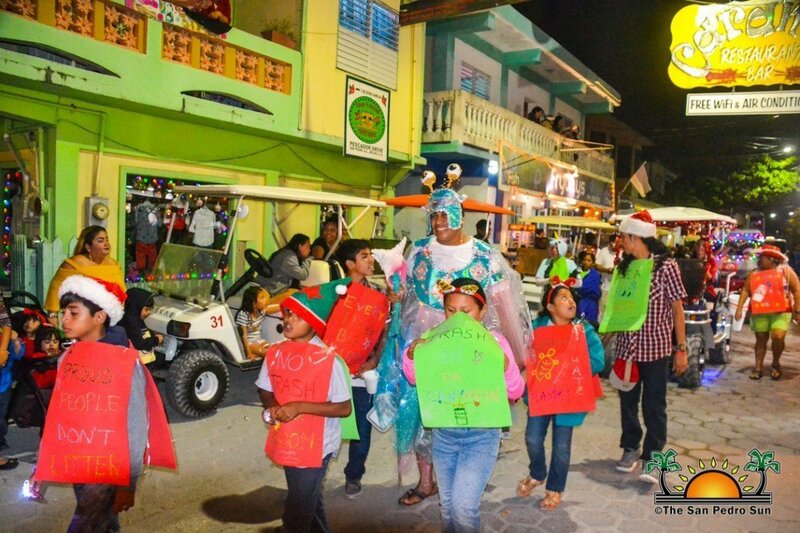 The A Team wins first ever 2018 BTB Love Belize Sea Challenge!